We are delighted to announce that we have entered into a strategic services partnership with the industry leader in print and marketing communications, AlphaGraphics UK. The new partnership will expand the service portfolios of both businesses with AlphaGraphics making a minority investment in Venture Stream as part of the newly formed partnership. Under the partnership, AlphaGraphics UK has acquired a 30 per cent shareholding in Venture Stream and going forward, we will provide digital marketing services to AlphaGraphics’s clients to complement and expand on AlphaGraphics’s print marketing services. AlphaGraphics is a long-established national commercial print services business with particular expertise in specialising in delivering data-driven marketing campaigns across multiple channels, while Venture Stream is a fast-growing digital marketing and e-commerce agency, having grown to £1 million in turnover in just three years. 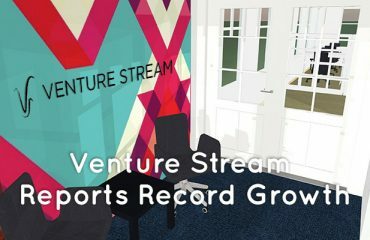 We first began working with AlphaGraphics early this year, with Venture Stream providing digital marketing services to AlphaGraphics’s internal School Diaries business. 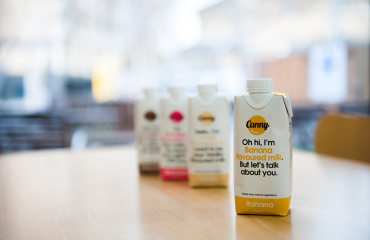 In an increasingly competitive marketplace, our two businesses will be uniquely positioned to offer an end-to-end range of marketing services, from innovative print campaigns to all aspects of digital marketing. With the investment from AlphaGraphics, we plan to invest further in our people and technology to expand our capacity and deliver a complete digital solution to help our clients’ online businesses grow. 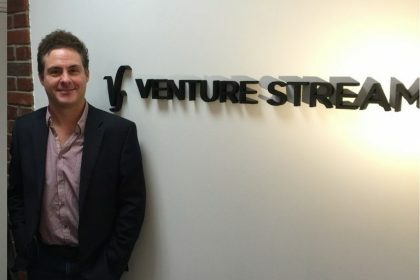 Vic Morgan, Managing Director at Venture Stream, says: “We’re excited to announce our partnership with AlphaGraphics, one of the few high-growth, profitable commercial printers due to their continuous investment in technology and innovation. AlphaGraphics currently operates out of five offices nationally and in conjunction with its investment in Venture Stream, it has moved its Newcastle team into the agency’s office hub on Pink Lane, Newcastle. We also have plans to launch joint ventures together in the coming months focused on web-to-print e-commerce solutions. 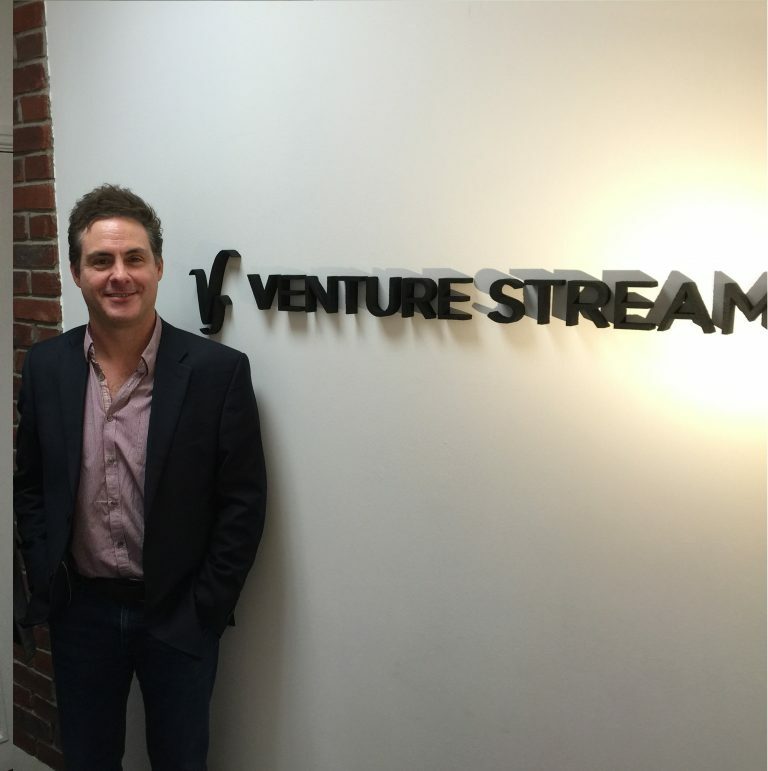 Sean Costigan, AlphaGraphics Director, says: “We’re pleased to be able to extend our partnership with Venture Stream. Vic and his management team have built a strong business with an impressive client base and the team’s result-oriented approach mirrors our philosophy with clients. To find out more about our services and how we can help your business grow, drop us a note via our contact page.